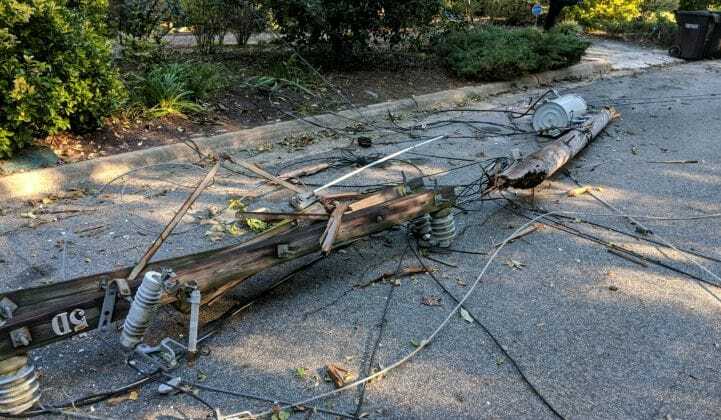 WASHINGTON - When operators of Duke Energy's control room in Raleigh, North Carolina wait for a hurricane, the mood is often calm in the hours leading up to the storm. When an event like Florence hits, all eyes are on transmission and distribution. Where it’s available, Duke uses remote switching to reconnect customers quickly. As outages mount, the utility forecasts and balances its generation with electricity demand.